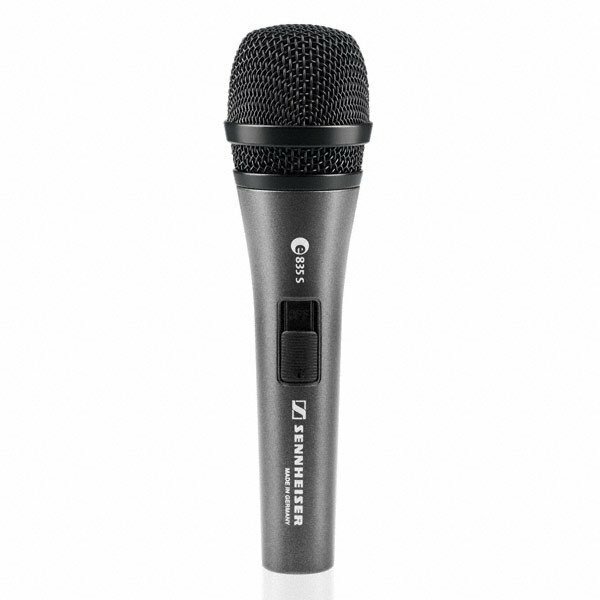 The E 835S is a lead, vocal stage mic, designed to perform under pressure. Identical to the standard E835, the E835S features an On / Off switch for added control. Uniform frequency pick-up pattern maintains signal quality when moving on and off axis during performance. Gentle presence boost to even tonal response ensures clarity and projection. 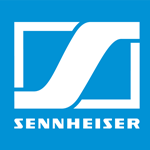 Minimal proximity effect provides consistently clear bass and performance when singing closer to or further from capsule.